Fire up your gastronomy with the perfect POS system for your restaurant! You want to increase sales in your restaurant and improve the work processes? With the orderbird restaurant POS system you can! We will give you an overview of the most important benefits of the tax office-compliant POS system for your hospitality business. Long training periods? With the orderbird POS system they are a thing of the past. New service staff are trained and ready to work in just a few minutes. With our POS software and your personal my.orderbird administrator access you always have your business figures in sight. Your POS system helps you through wireless ordering to cope with every rush of guests. This means you can offer faster service and at the same time increase your sales. The hospitality business demands a lot of restaurants owners and of gastro POS systems. 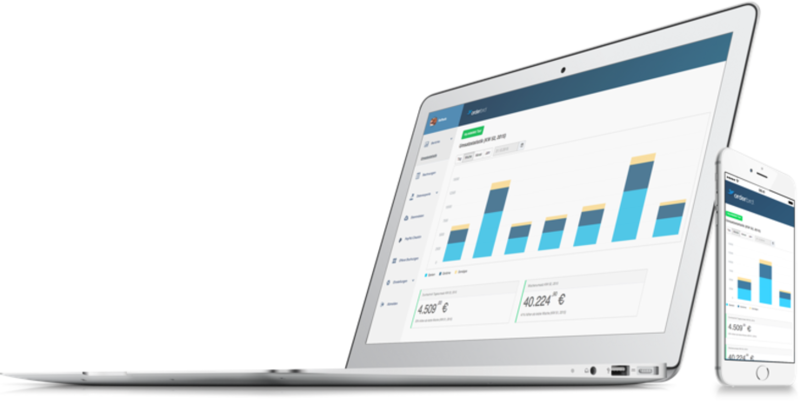 orderbird offers you a POS system with all the features you need at a low price. Do your guests bask on your terrace or in the beer garden in summer? In large locations or in an outdoor area, using wireless ordering you are always directly with the guest, saving legwork between the table and the checkout. If business is quieter in winter, simply suspend the licenses. 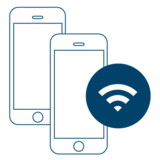 For busy months you can easily book additional devices. So you always have the right POS solution to meet your needs and remain fully flexible. In contrast to stationary POS systems, orderbird helps you generate up to 20% more sales and at the same time to save up to 50% of your personnel costs. Our POS system makes your life easier. Neither age nor prior knowledge plays a role. Have we already mentioned that our oldest customer is 75 years old and loves her iPad POS system? And well she might: for conventional POS systems or cash registers you need a programmer or a checkout system dealer. With the orderbird restaurant POS system, you can enter and amend your products and prices yourself, and also specify the layout of your invoices and sales receipts. In addition, our POS system is 100% tax office and GoBD-compliant and provides support with your accounting. Simply create an export for your tax consultant at the push of a button and save yourself time, headaches and money. Your guests will appreciate it if they can pay for their visit to your restaurant with a card instead of cash. This has many benefits for you: those who can pull out plastic money are more generous and spend more in your hospitality business. 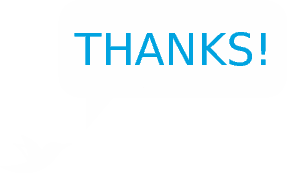 This means more sales for you! Using orderbird, your guests can simply pay with VISA, MasterCard or EC cards – including contactless NFC payments. Without saddling you with a monthly basic fee, terminal rental or minimum sales volume. 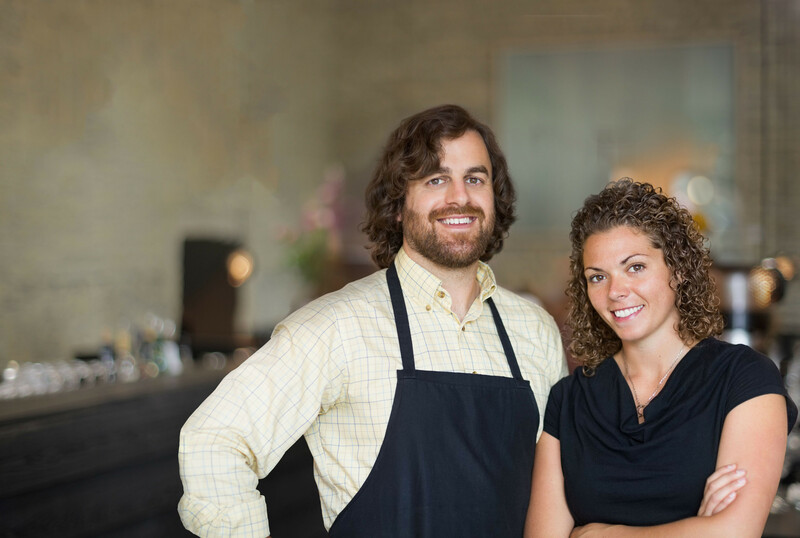 Decide on a restaurant POS system that makes your life easier! Behind every successful restaurant is not only a unique concept, a good kitchen and a pleasant atmosphere, but also economic efficiency. 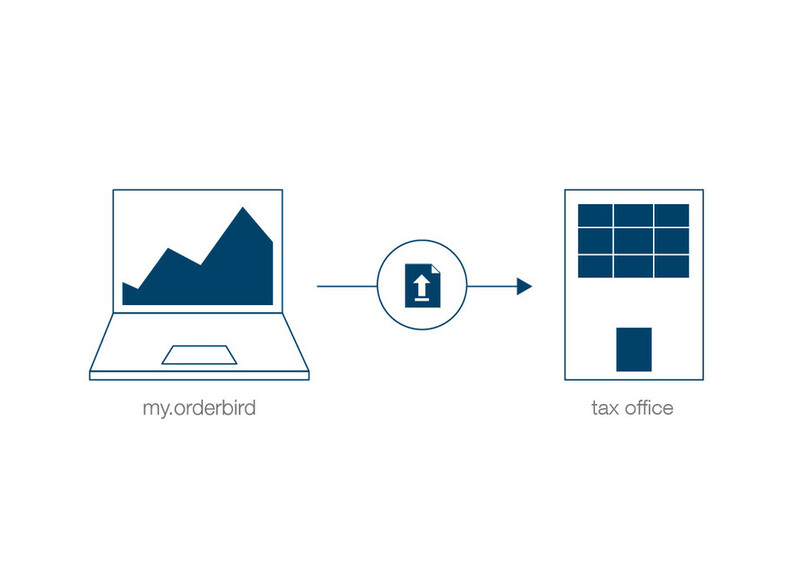 With the orderbird POS system, you have your own control centre: my.orderbird. No matter whether you are at the wholesaler’s, on a business trip or in the office – all you need is a smartphone, tablet or computer and the Internet. 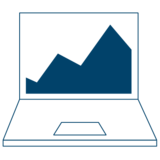 You will find clearly arranged reports and analyses in real-time to download. Also changes to products or prices are easy to make while out and about. We have the perfect restaurant POS system for everyone who is often on the go. I chose the orderbird POS system because it is flexible and designed for mobile use. And the best part: even accounting is now child's play.